The Popular photo-sharing mobile app Snapchat is reportedly working with a new set of publishers — college newspapers — to produce local “Discover” Stories.Snapchat’s “Discover” Stories are different from Snapchat’s “Campus” Stories that was launched in 2014. “Campus” Stories are communal snaps from individual users, captured from live events on college campuses.According to reports, Snap Inc. has announced the debut of “Campus Publisher Stories”. In a blog post, the image messaging and multimedia mobile application said each would have an editorial team that would produce weekly editions for distribution on Snapchat. The editions will also be monetized with Snap Ads, which will go directly to the newspaper as part of a revenue split, said a report in Adweek. 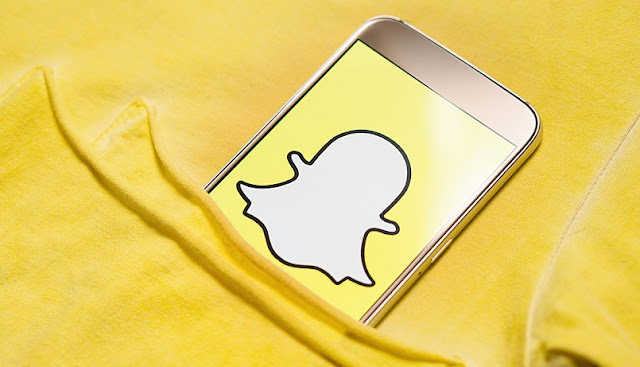 Meanwhile, Snapchat is expected to overtake Facebook for the first time in the US, as the user growth of Facebook will slow among teens and adults, a recent report by market research firm e-marketer has said. Snapchat is forecast to overtake both Instagram and Facebook in terms of total users aged 12 to 17 and 18 to 24 for the first time in 2017, that will shoot up Snapchat’s share of US social network users to 40.8 per cent.